Boston Doula DONA Trained Birth Doula - breathe. life. balance. As a DONA trained birth doula, I provide support during pregnancy, birth and postpartum - whether you choose a natural or medicated birth. I will remind you to trust your body & beliefs and will communicate options to make your experience a positive one, relying on evidence-based guidelines and research to answer any questions. I will lead Moms through activities in pregnancy to prepare for an easier birth - stretching muscles which may be tight & bringing focus on breath to soften the body. These poses will help move baby to an optimal position for birth. In the weeks following birth, I will be available to answer any breastfeeding questions you may have. If you plan to return to work, I will happily help you understand the complexities of using a pump, storing milk and finding balance in this new routine of working and pumping. Contact me to set up a free consultation today! 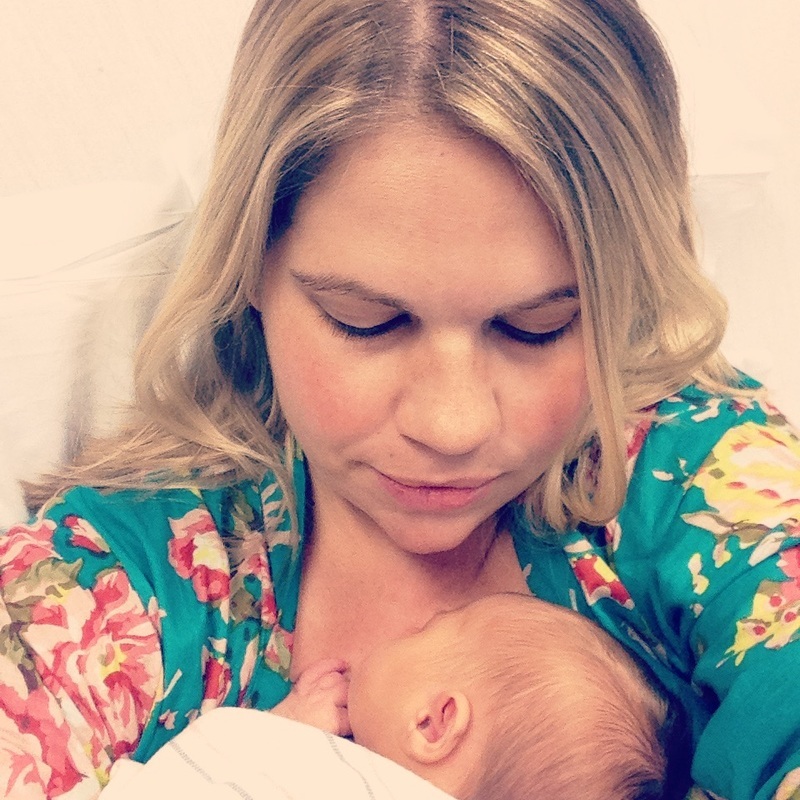 "Kelly Chamberlin is an amazing doula and I highly recommend her services. I had an amazing first time birth experience and I attribute that, in large part, to Kelly. Kelly has a soothing and warm presence. She is an excellent listener and was supportive of my hopes/goals without overstepping or judging how I wanted to do things. I didn’t know much about the role of the doula when I hired Kelly for my first pregnancy and birth but Kelly explained everything so me and my husband both knew what to expect at every step. Knowing Kelly was there for me alleviated a tremendous amount of anxiety and fear that I experienced during pregnancy. She arrived on time to all of our pre-birth appointments, always organized and professional. Kelly is also a prenatal yoga instructor and showed me and my husband easy exercises that helped a lot. When I went into labor at 3:30am, Kelly was immediately responsive and ready to go. She stayed with me every moment of my labor. While hospital staff was changing shifts and caring for multiple patients, Kelly was focused only on me. Things got tense at the end of the delivery but Kelly helped me stay calm and focused, thereby helping to avoid an emergency situation. Kelly stayed at the hospital with me until after I was all settled into the recovery room. In the following weeks Kelly was an incredible resource with breastfeeding and connecting me to local new mom support groups. I feel incredibly lucky that Kelly was part of my birth experience. She will always hold a very special place in my heart and in my family." "Kelly was with me through every challenge, every choice, every contraction, every breath on the biggest day of my life. Whenever I needed anything, Kelly was there, and when things didn't go according to my birth plan, Kelly helped me navigate my choices so that I could feel confident moving forward. I am very grateful for having her experience, her knowledge, and her compassion to help me welcome my first child into the world." "Kelly was amazing - so friendly and calm and knowledgeable. She taught me and my husband several different stretches and techniques for both pain management and helping to move the baby into an optimal position. They worked so well! She also provides clients with a one hour hands-on "class" where she guided me through breathing and stretching techniques. After that hour and by doing the daily stretches, I had a burst of energy for the last few weeks of my pregnancy." I also provide prenatal classes. These classes are available for any fitness level or stage of pregnancy. Learn breathing and relaxation techniques to use throughout your pregnancy while building strength and flexibility. I have worked in product development for over ten years specifically in the juvenile product category working on products including breast pumps, bottles, pacifiers, bottle warmers, car seats, high chairs, play yards, strollers/travel systems, bath tubs, monitors, potties and nursery electronics. I live in South Boston and in my spare time enjoy spending time with my 8 nieces/nephews.